Enjoy the classic comfort of our sweaters for men. Warm, comfortable, and easy to move in, our utilitarian sweater is modeled after the sweater GIs wore in the field during the long winter of 1944. Our special foul-weather collar buttons up tight to cut the cold. Knit of pure cotton in a beefy but versatile half-cardigan stitch for maximum flexibility. 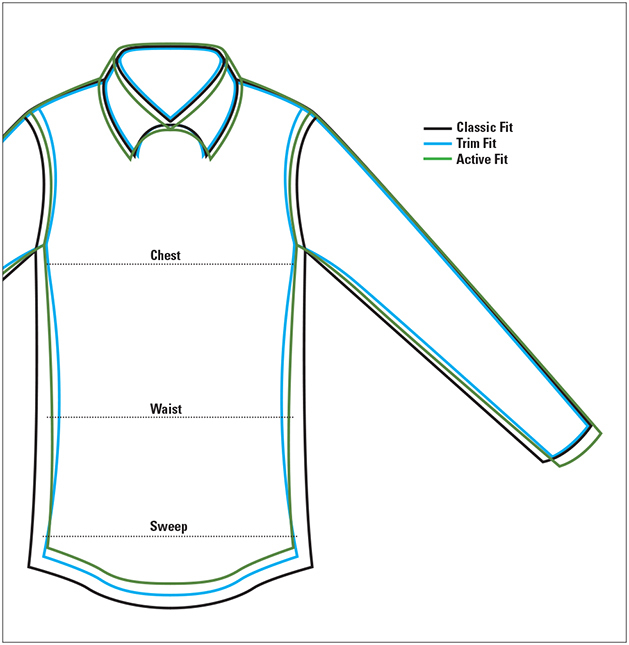 Zambezi® Twill elbow patches and button placket. Ribbed cuffs, collar, and waist. Pure cotton. Washable. Imported.